Welcome to the BMW Oslo Marathon Expo – one of Norways biggest sport and health expos! At the expo you will find interesting stands from various companies and organizations within the running and health industries, and sports in general. The Expo is also the place where runners pick up their bib number, and receive their t-shirts and luggage bags. The expo has free entry and it’s open to everyone, both runners and the general public. 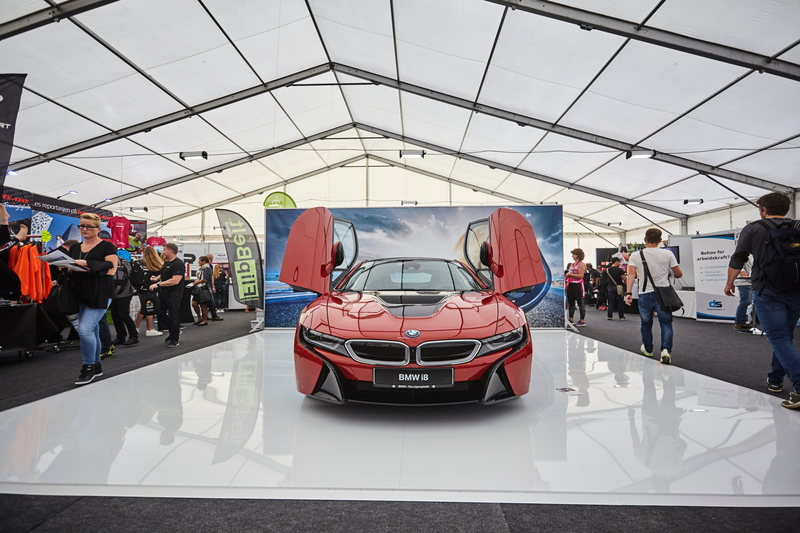 Don’t miss out on what’s happening in the BMW Oslo Marathon Expo! You will find several intereseting exhibitors who offer great deals and organize fun competitions, or give you great tips and advice on training and health! Take a break inside Expo while you wait to cheer on your family and friends reaching the finish line. Do you want to be an exhibitor at one of Norway’s largest sports and health Expos? 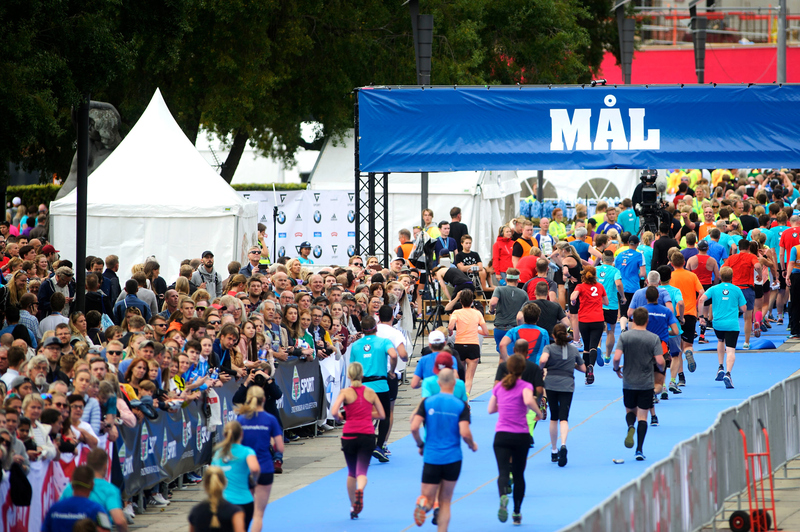 Join the BMW Oslo Marathon Expo 19th – 22nd of September 2019! We have around 25,000 visitors each year. All the runners pick up their bib numbers in the Expo, and the start and finish area and the ceremony are right outside – everything happens in the middle of the City Hall Square in Oslo city center! We offer stands from 2 × 3 meters, and with the exception of some restrictions we can tailor the stand according to your wishes. Do not hesitate to contact the project manager for Expo, Tove at [email protected] if you have any questions or want to request an offer.